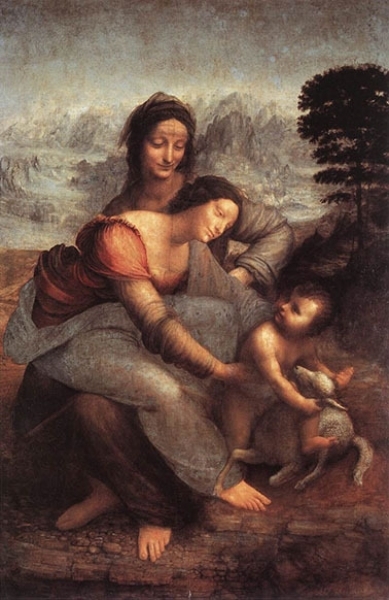 Event Description The Athenaeum welcomes back art historian Linda Blair with a new lecture series: “Leonardo.” For many years Blair has been one of the Athenaeum’s most popular speakers. Due to popular demand the same lecture is being offered two nights per week. See our website for details. How can we stretch our mere mortal minds to grasp Leonardo da Vinci’s genius in so many areas—science and art, engineering, mathematics, optics, geology, anatomy? The lecture series will cover the times and events leading up to Leonardo and then examine his life and works in detail. The lecture on Feb 11 and Feb 14 is titled \"Conclusion and Connoisseurship.\" The ancient Greeks believed that if one excelled beyond all others, he must have been personally chosen by the gods. If one ran the fastest footrace, sculpted the finest statue, wrote the winning drama, it was because the gods entered the athlete’s body, whispered in the playwright’s ears, guided the sculptor’s chisel. The gods touched Leonardo da Vinci.